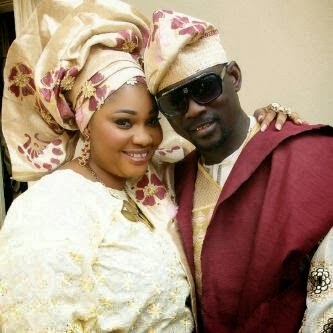 Welcome to Qismat Yinus' Blog: Pasuma Weds Yoruba Actress Jaiye Kuti!!! Calm down! Na movie. Lol! Fuji star, Pasuma has featured in another Yoruba movie produced by actress Jaiye Kuti. In the movie titled ‘Jaiyeola Ni Mo N Je’, the Fuji star plays the love interest of Jaiye Kuti, whom he ends up marrying. 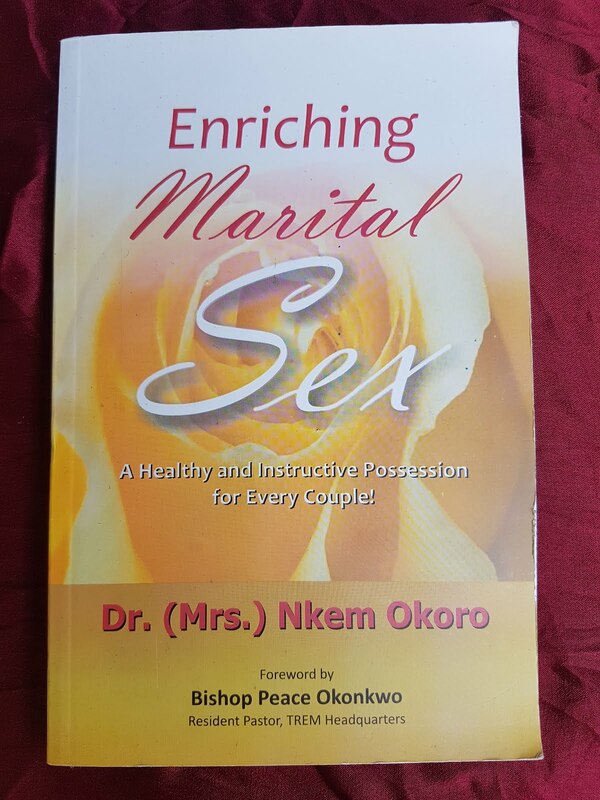 The movie stars other actors like Adebayo Salami, Yinka Quadri, Henrietta Kosoko, Faithia Balogun, Femi Adebayo, Ojo Arowosafe and Yomi Gold.